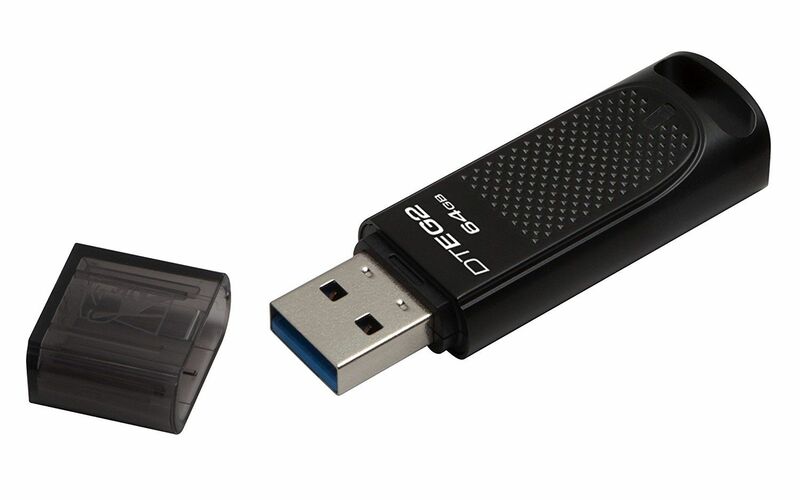 Kingston’s DataTraveler® Elite G2 is a stylish USB 3.1 Gen 11 Flash drive with enough speed and capacity to transfer films, pictures and work files wherever you go. The metal casing is shock- and water-resistant so you can be confident when bringing your data with you. It is backed by a five-year warranty, free technical support and legendary Kingston® reliability.